Excellent TED talk on the brain changing benefits of exercise. In this talk Wendy Suzuki talks about the benefits and how “exercise is the most transformative thing you can do for your brain today. 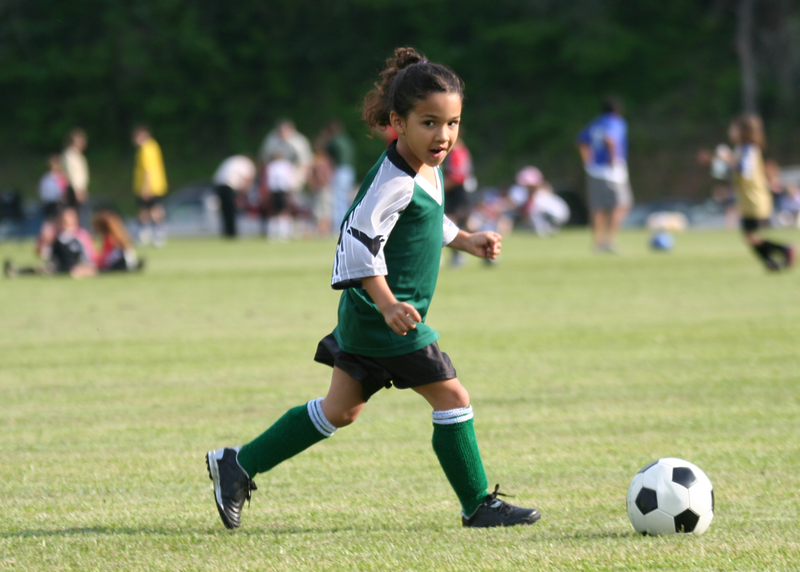 Two of the many reasons we encourage all our Academy players to participate in as many sports and activities as possible is to encourage their physical and mental health which we believe is important to a well rounded child, youth and adult.